low to high engine rpm. 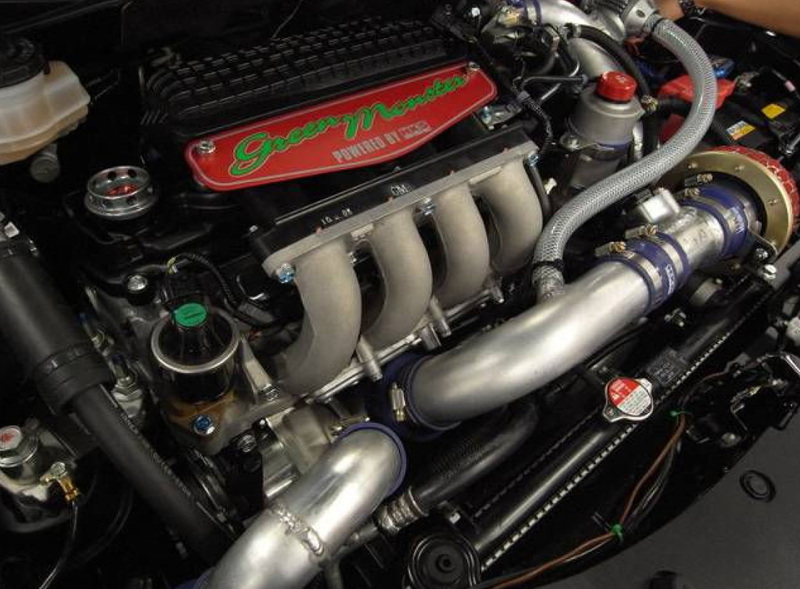 Newly designed GTS4015 Supercharger is included in the Complete Kit. 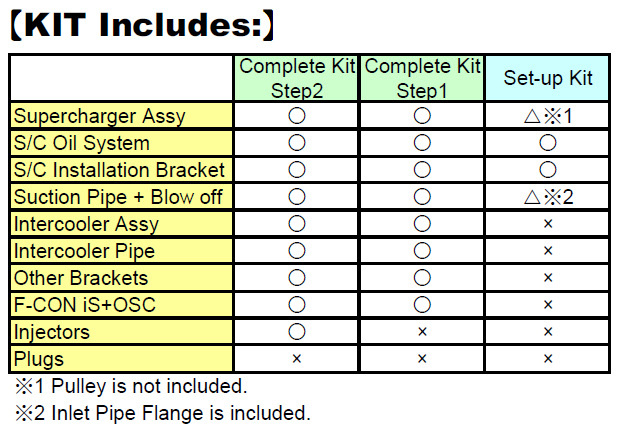 All necessary installation parts are included in the Complete Kit. 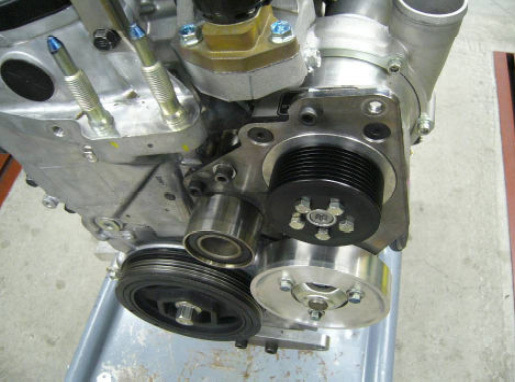 Installation of the kit enables the engine output to increase to 200ps/170ps. The Complete Kit is guaranteed for 1 year/20,000km. The Set-up kit must be installed by a professional. The kits are not applicable on vehicles equipped with a manual transmission. The factory ECU must have the standard data. Replace the spark plugs with NGK#8 or equivalent. It’s recommended to use HKS Super Fire Racing M40i. Washer Assy (160200-5070) may be required. Average required installation time is 6 to 8 hours. HKS has already released the intake and exhaust tuning parts for CR-Z. To introduce higher performance tuning to more CR-Z owners, HKS will release GT Supercharger Set-up Kit with the GTS7040 Supercharger. 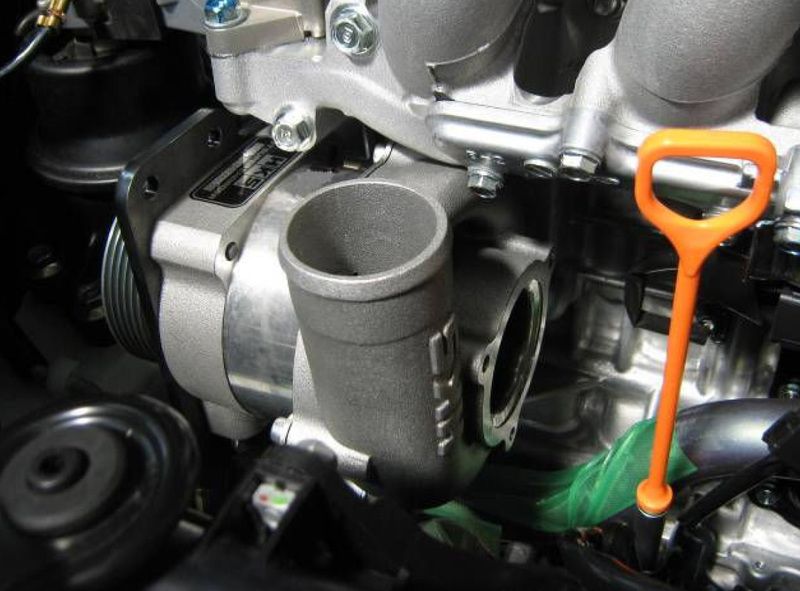 Installation of this set-up kit enables users to target the 300PS engine output and the 250km/h maximum speed (upgrading the engine internals and clutch may be required. Suction pipe & chamber pipe must be made separately. Installation of the intercooler is recommended. Replace the injectors with larger capacity injectors if the target e/g output is more than 170ps. 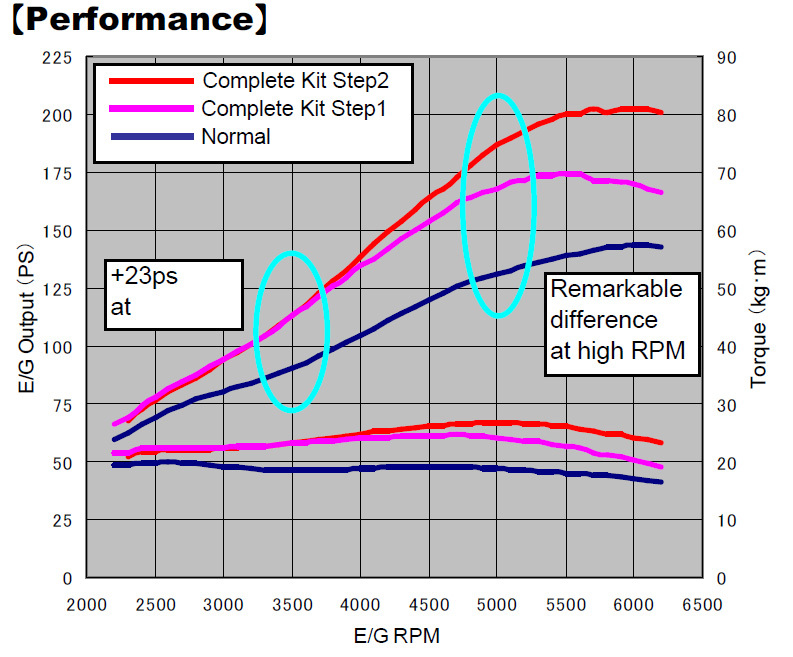 Upgrading the engine internals if the target e/g output is more than 200ps, and the torque is more than 25kg･m. 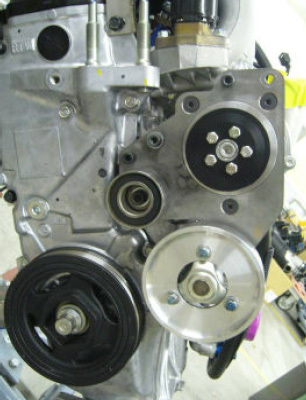 Modify the pulley’s rib to 6 ribs if the target e/g output is more than 200ps. High octane gasoline must be used. Selectable pulley diameter from 80mm to 100mm. Flexible pipes layout. The engine output can be increased over 300ps with upgrading the engine internals and pulley, adjusting the restrictor, etc. Im interested in the statge 2 kit for a u.s.
m/t. Is it available and how much? Afrwr the modification,will the crz under Honda warranty? how much would it be , to send me the kit with the pully? I am very interested in this kit. I need to know if there will be a California version so it will pass emmissions. How to control the fuel mixture for both step2 & 3? Any additional device like piggy back or new map sensor included with the package?